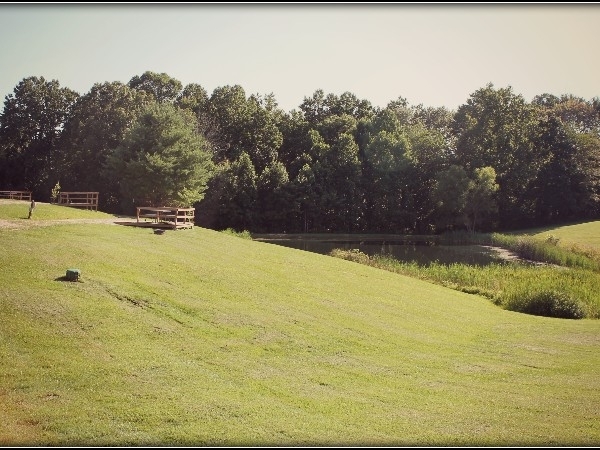 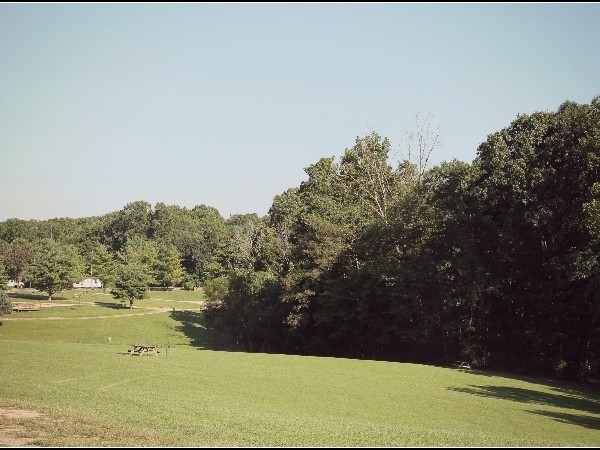 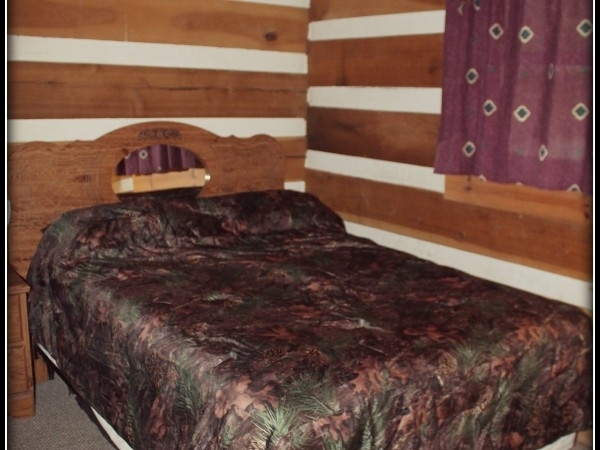 A log cabin in the woods, Central air/heat, a 2 person jacuzzi tub, gas fireplace,and is fully equipped, within walking distance to three of the Hocking Hills State Parks. 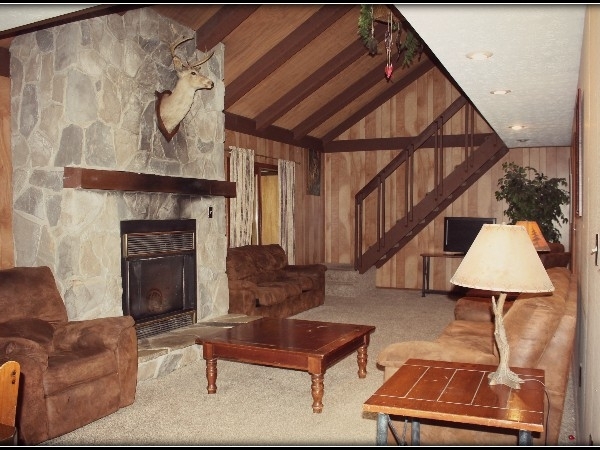 3 BR,2 baths,access to pool, etc. 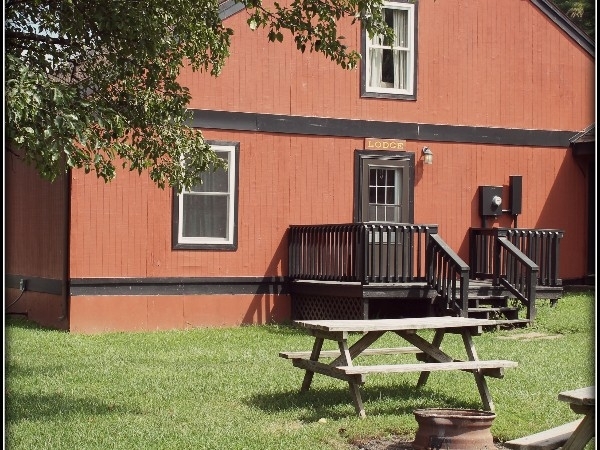 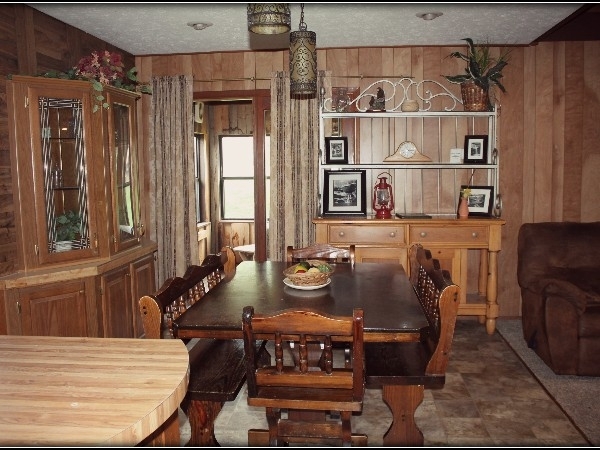 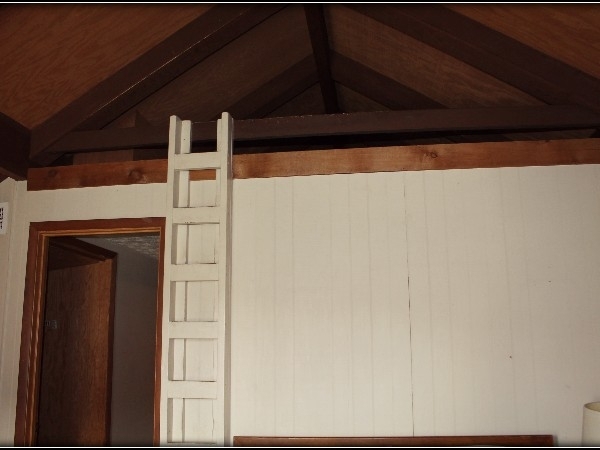 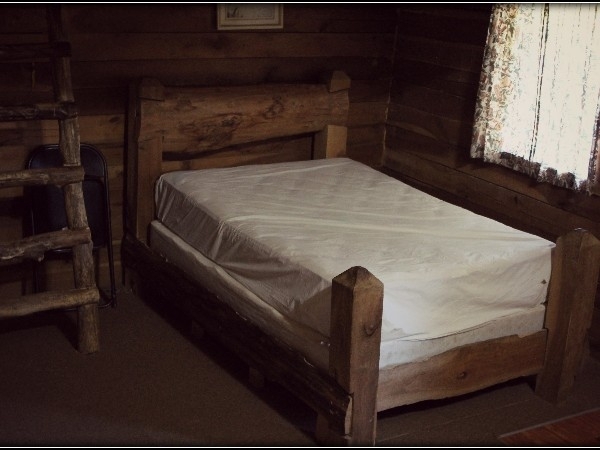 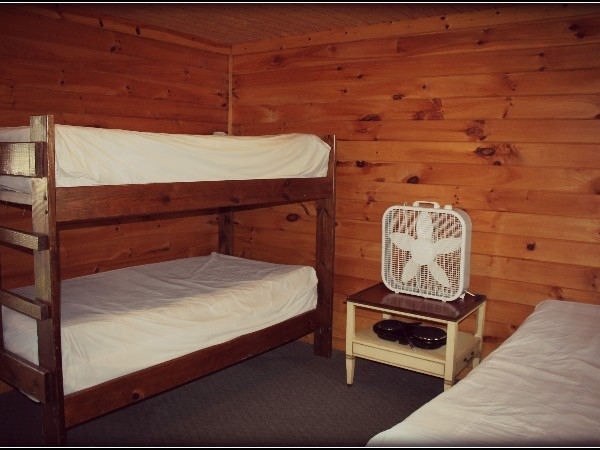 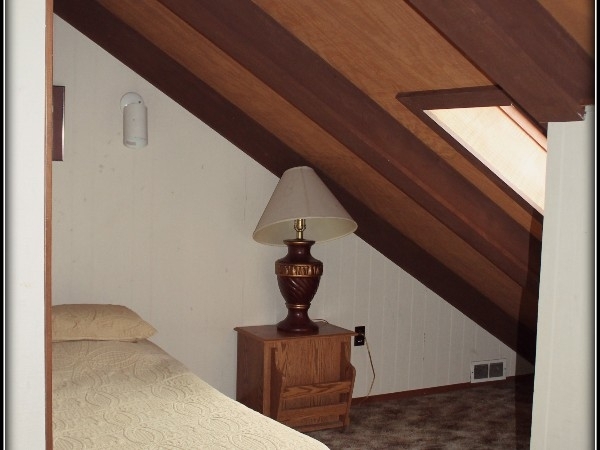 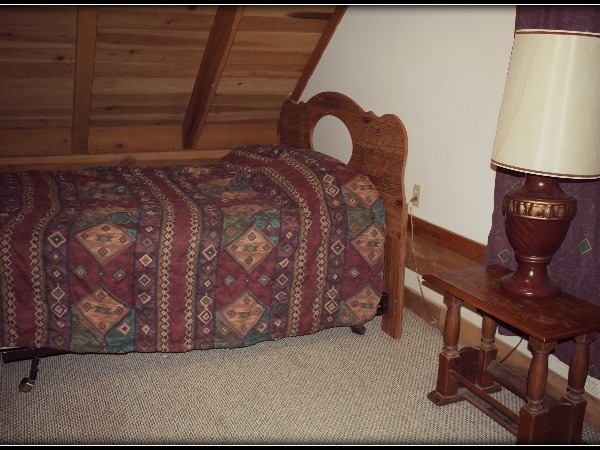 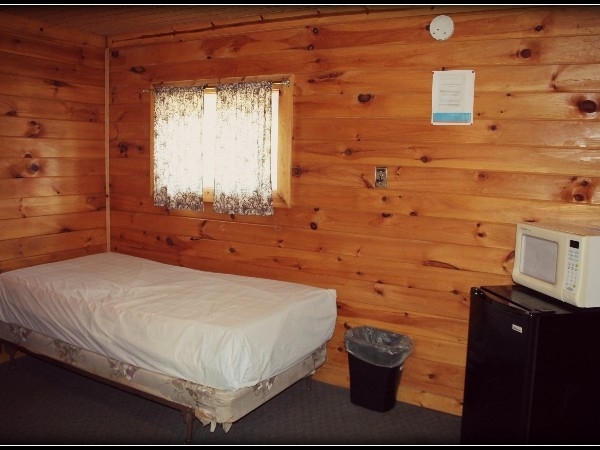 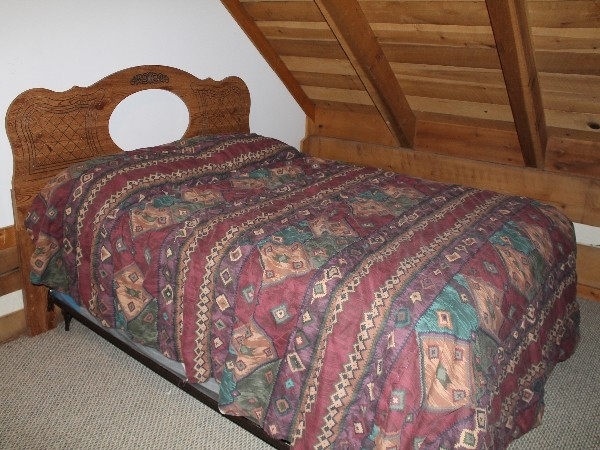 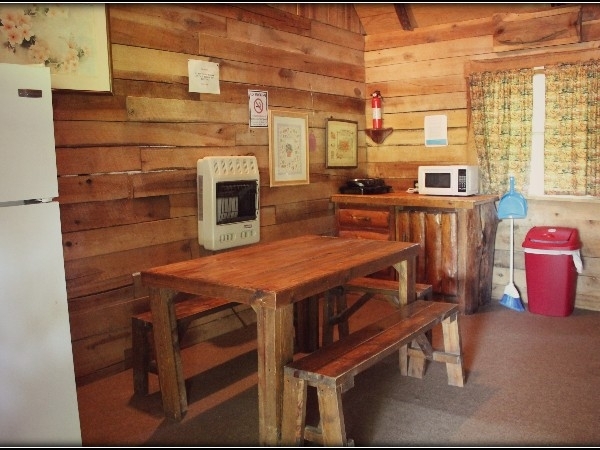 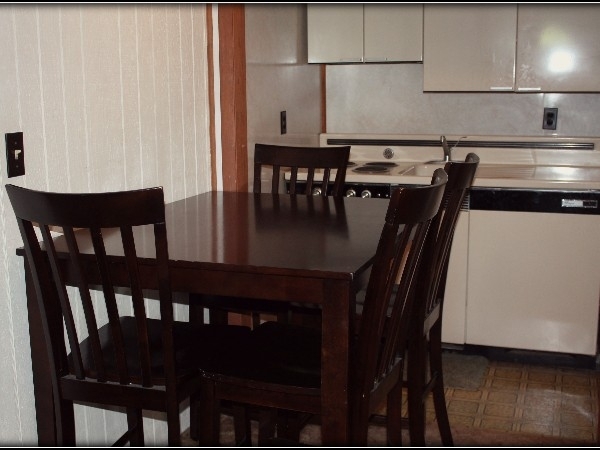 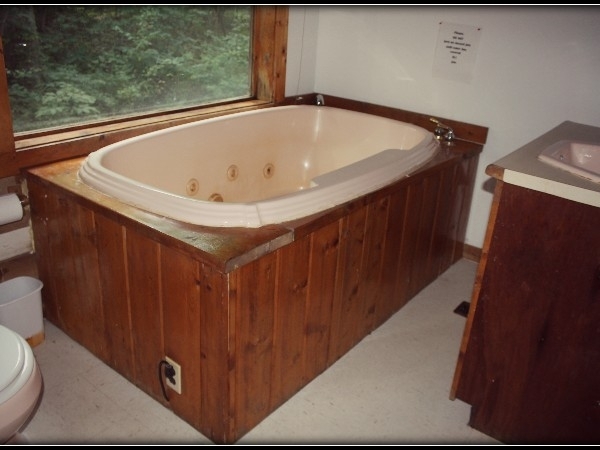 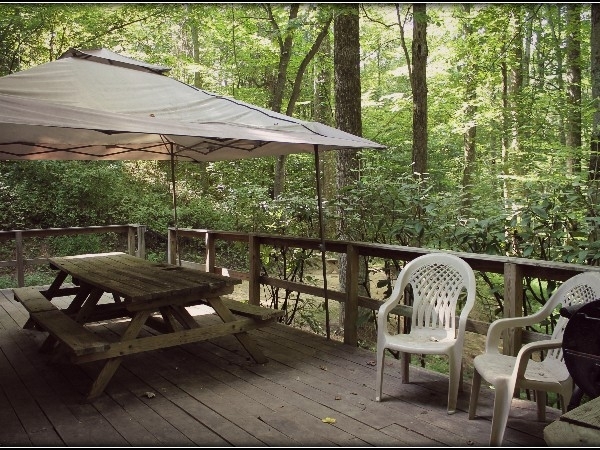 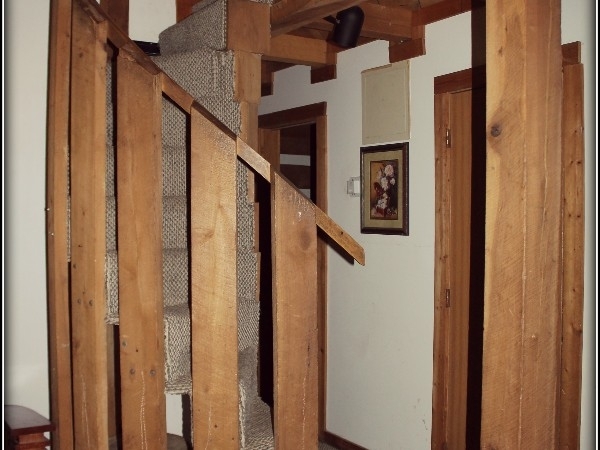 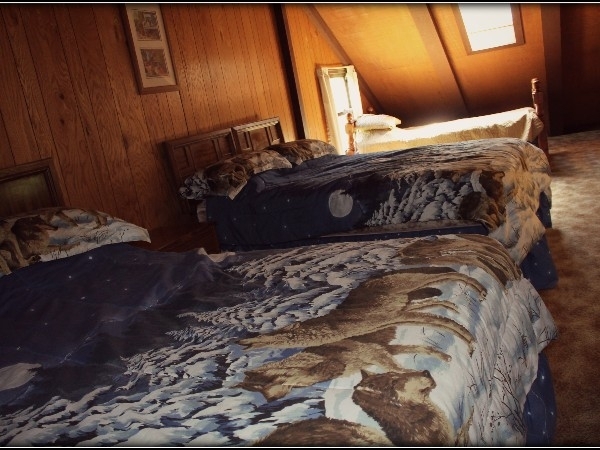 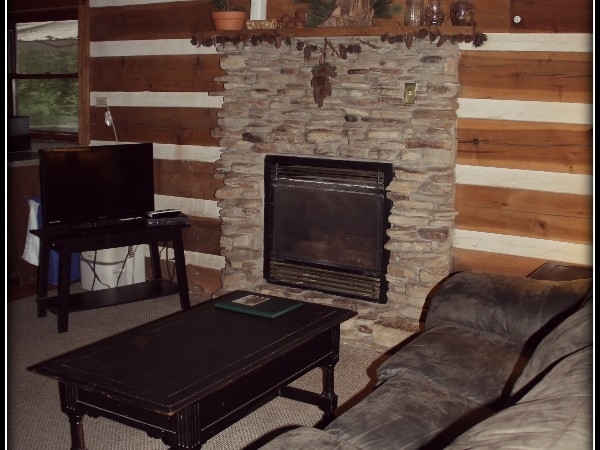 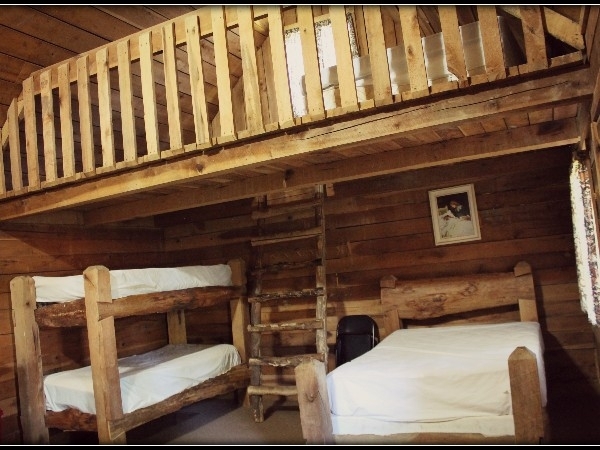 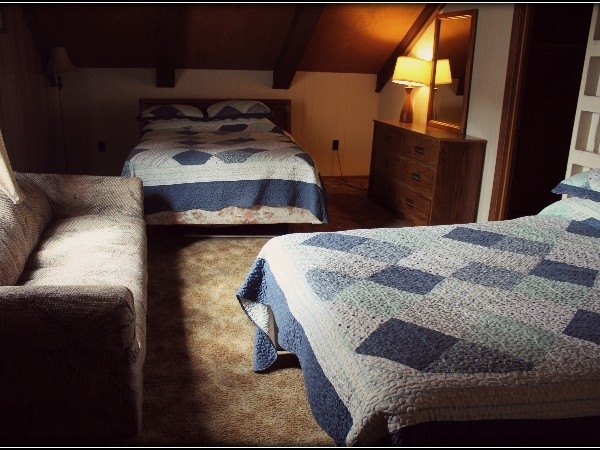 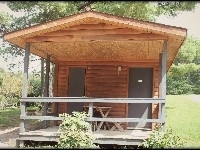 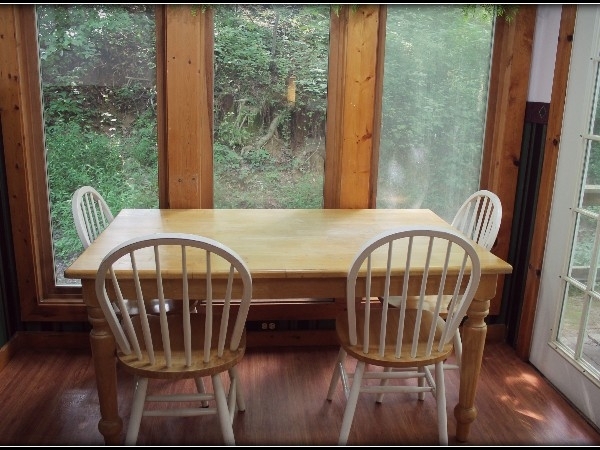 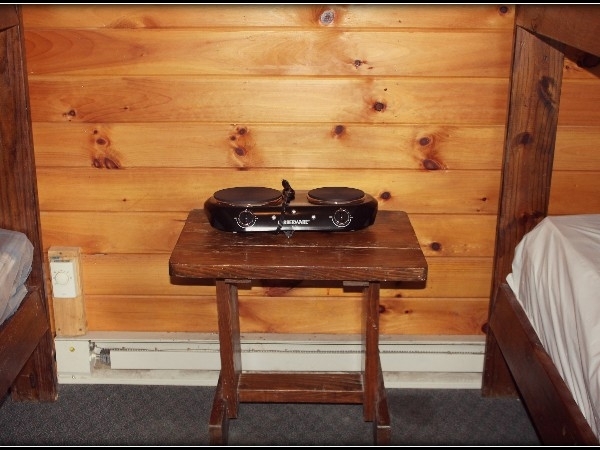 A secluded cabin with central heat/air, a gas fireplace, 2 BR 2 Bath jacuzzi, Fully equipped. 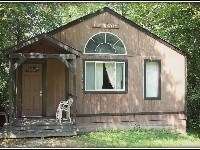 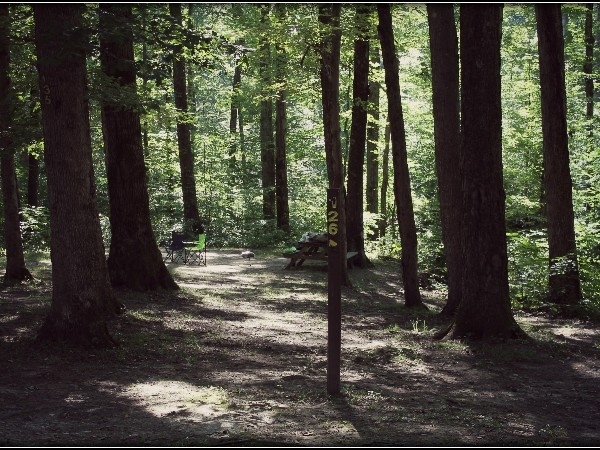 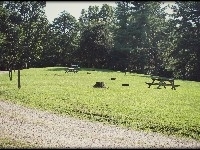 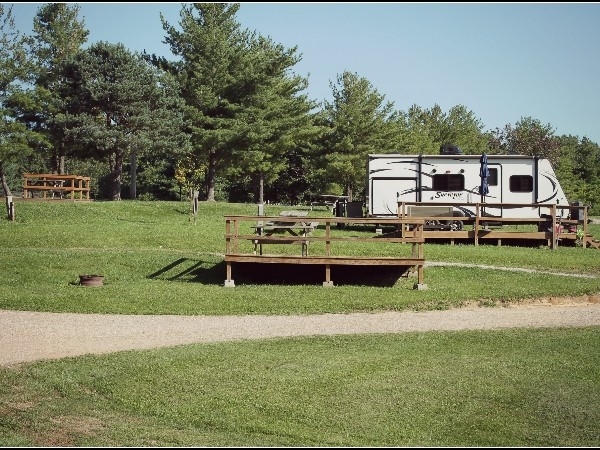 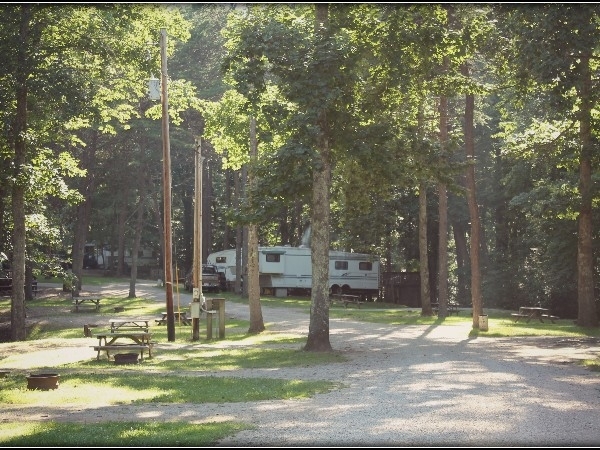 Close walking distanceto three of the beautiful State Parks. 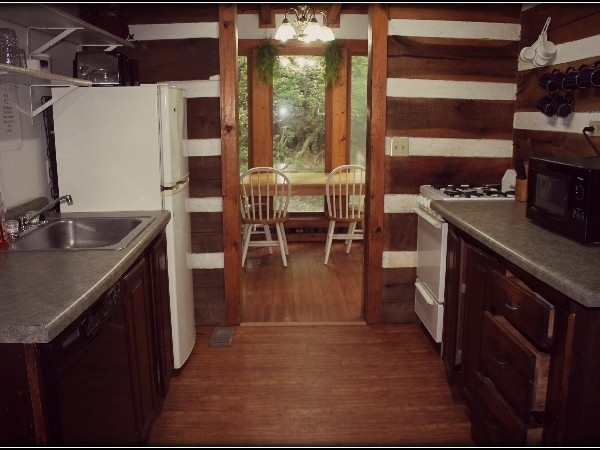 Large 1 room log cabin. 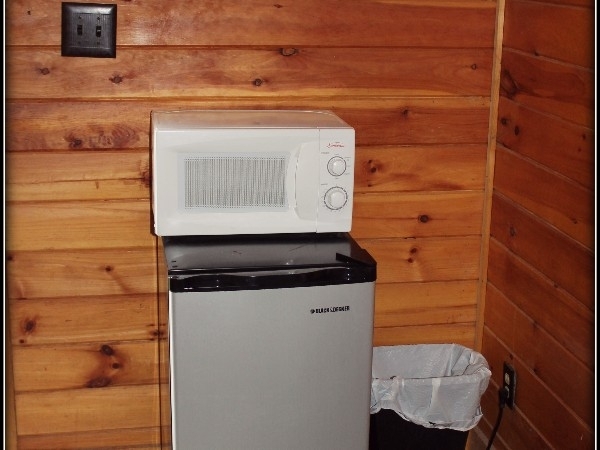 No running water in cabin.